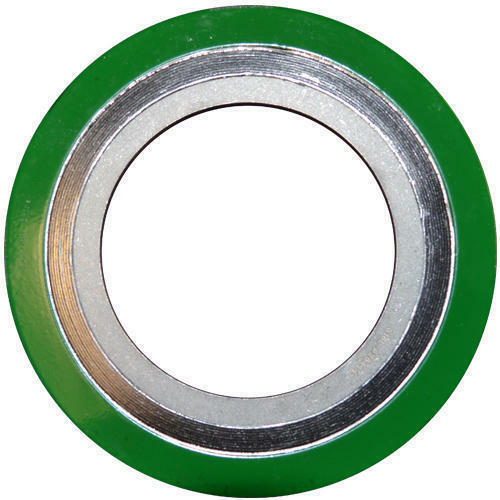 Prominent & Leading Exporter from Mumbai, we offer caf & spiral wound gaskets and automotive gaskets. CAF are die cut from compressed asbestos fib-re join-tings which are manufactured from carefully selected chrysolite fib-re intimately blended with suitable heat resistant binders. 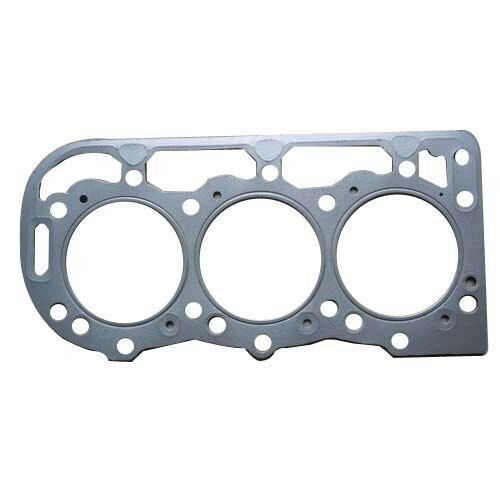 We are a trustyworthy organisation in offering wide gamut of Automotive Gaskets. Looking for “Rubber Gaskets & Bushes”?